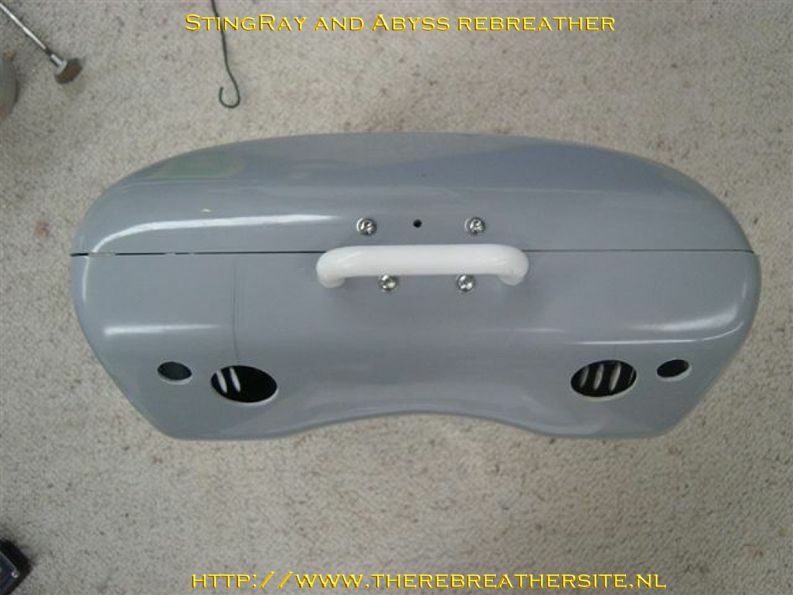 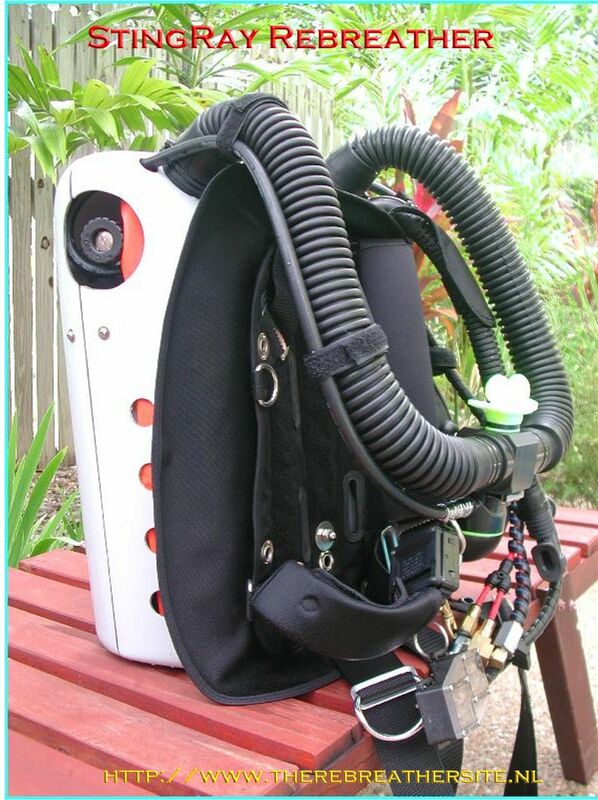 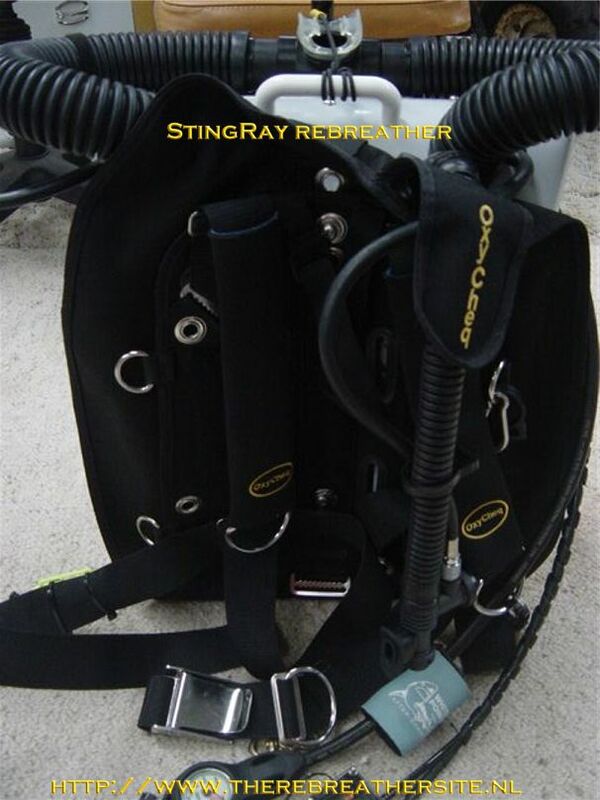 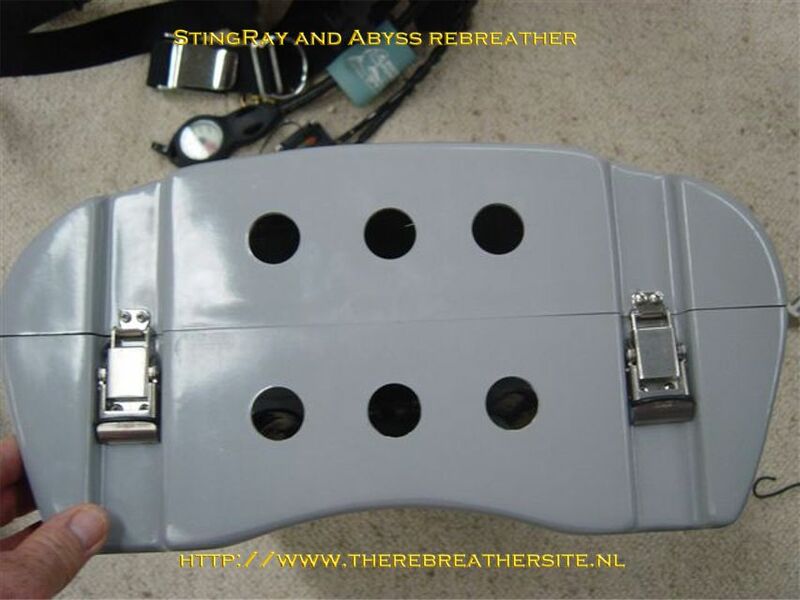 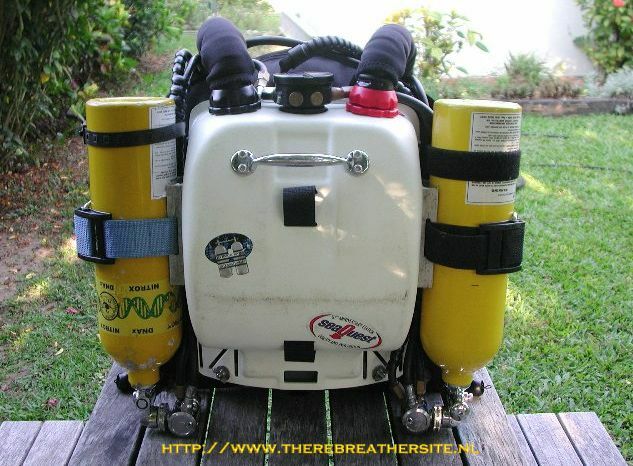 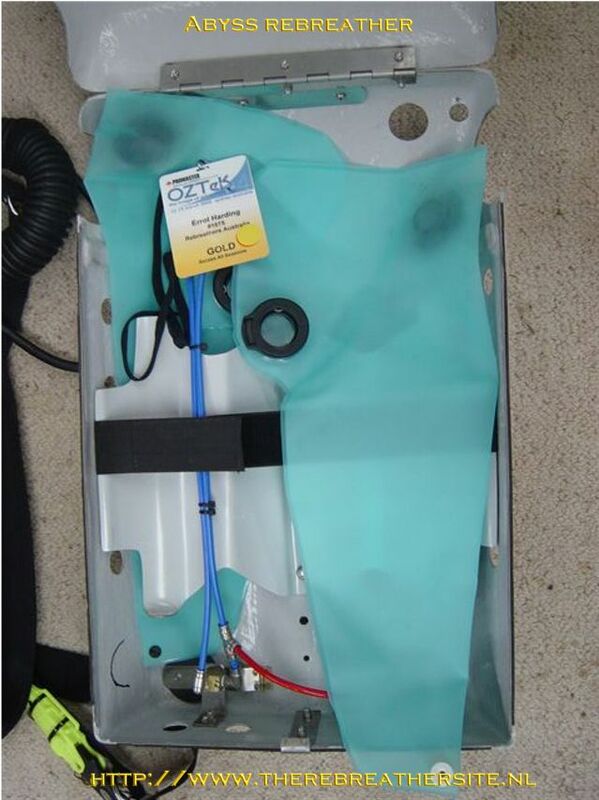 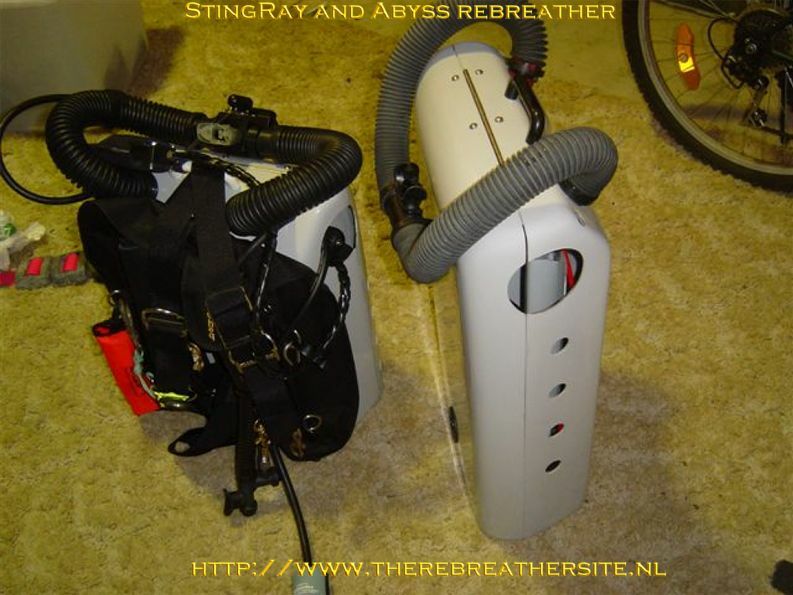 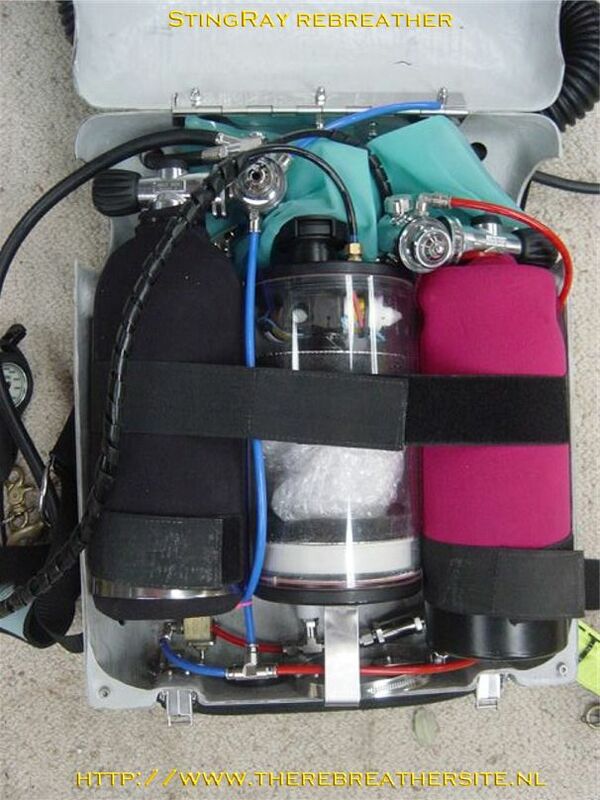 Dr. Errol J. Harding wrote me a few years ago about the development of his Abyss rebreather. 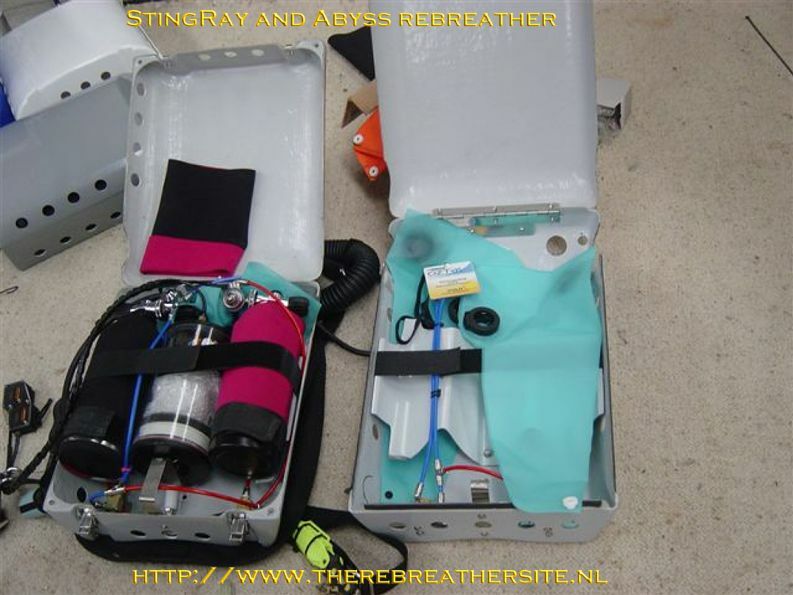 http://www.therebreathersite.nl/errol_john_harding.htm The shown unit is looking very nice and it must have taken a large effort to build such unit. 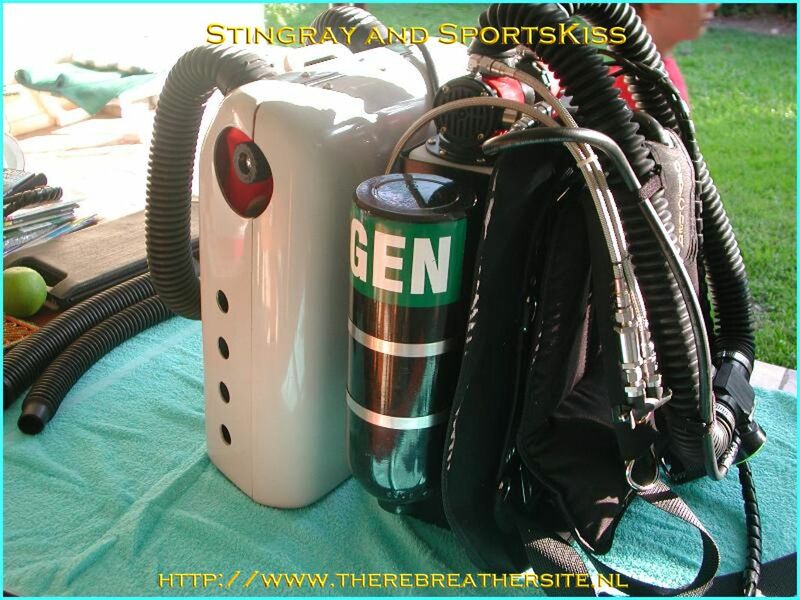 In the same country a well known other rebreather builder has been very active during many years. 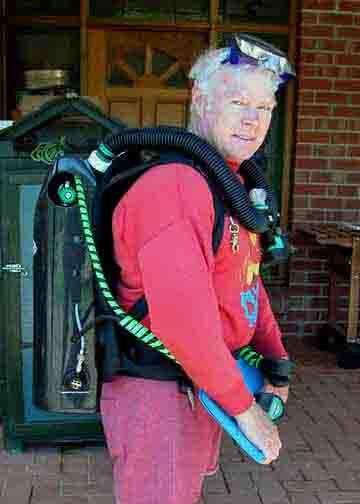 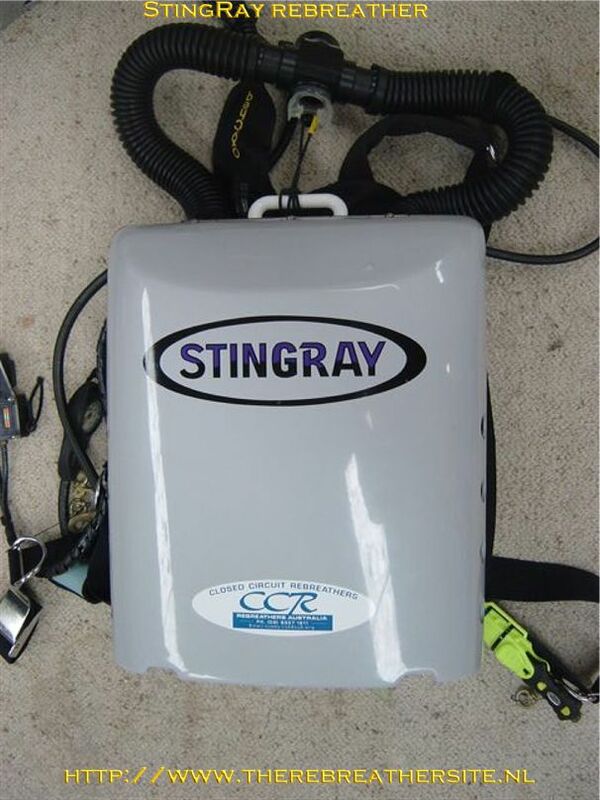 Kerry did not only build his own rebreathers but advised hundreds of divers in how to achieve there goals. 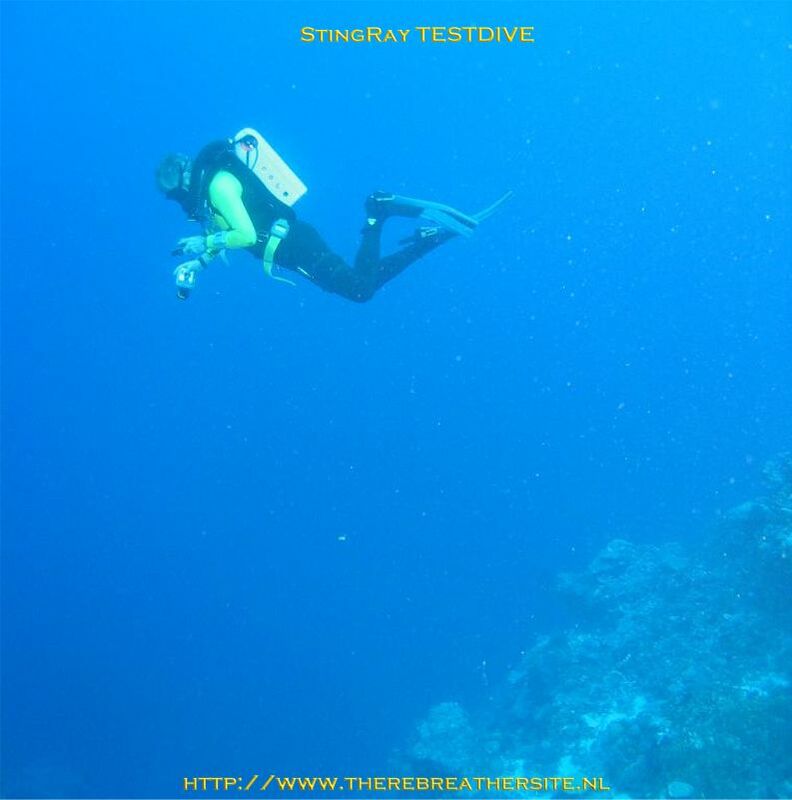 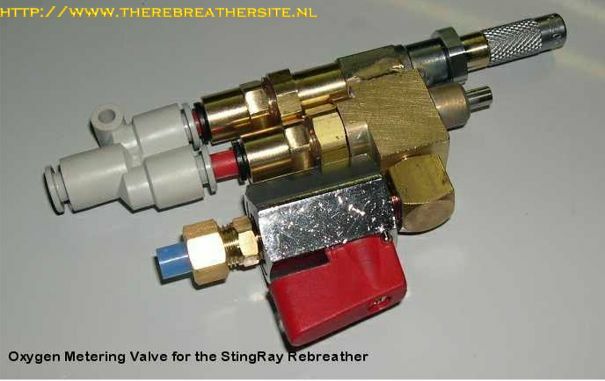 Kerry is one of the pioneers in rebuilding SCR rebreathers to CC rebreathers using his own developed metering valves. 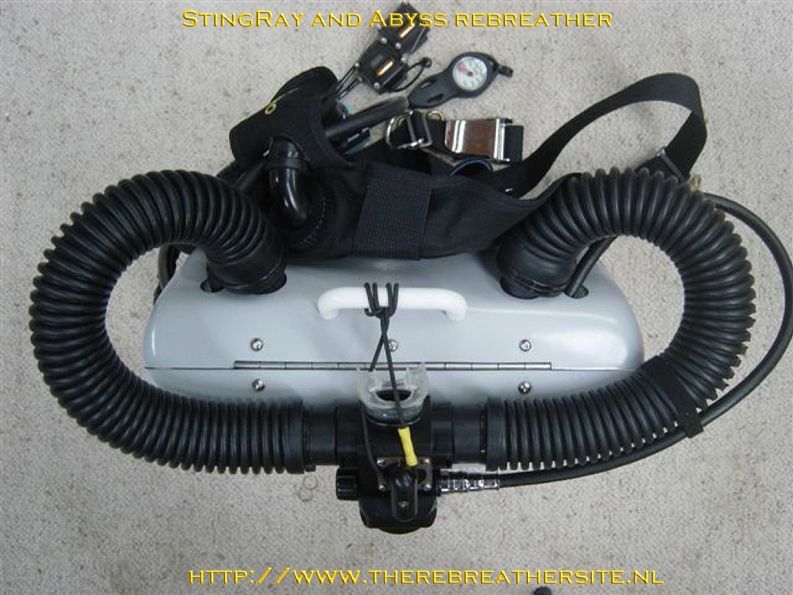 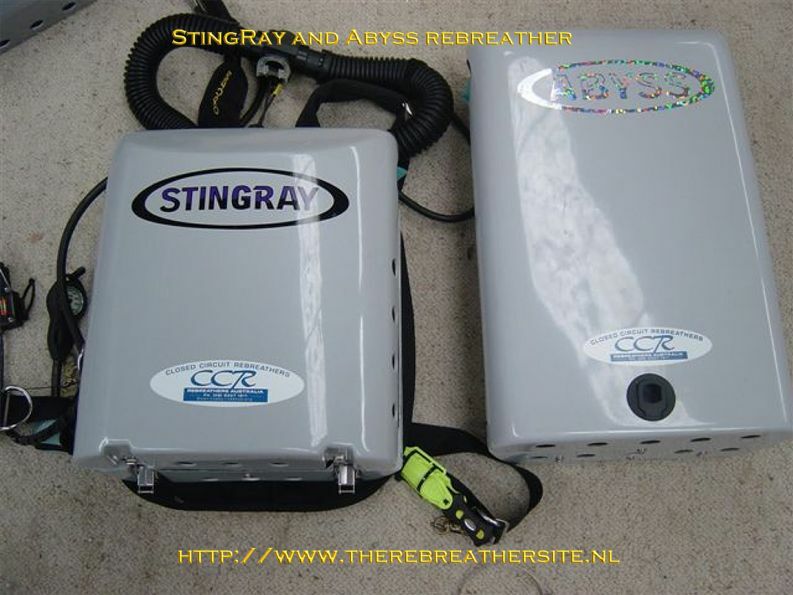 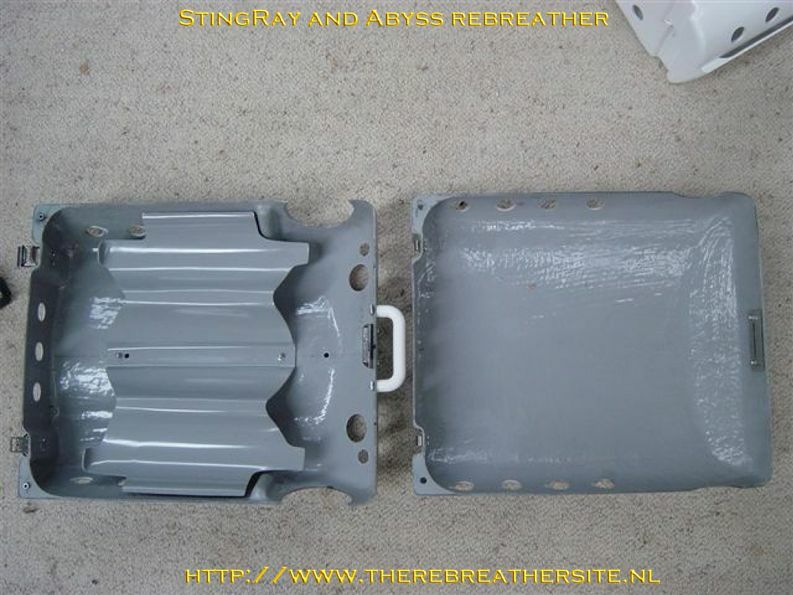 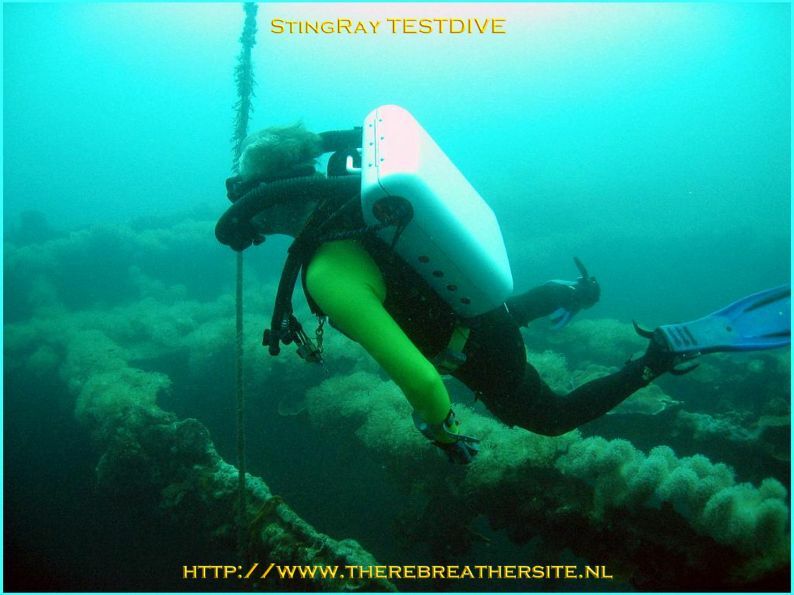 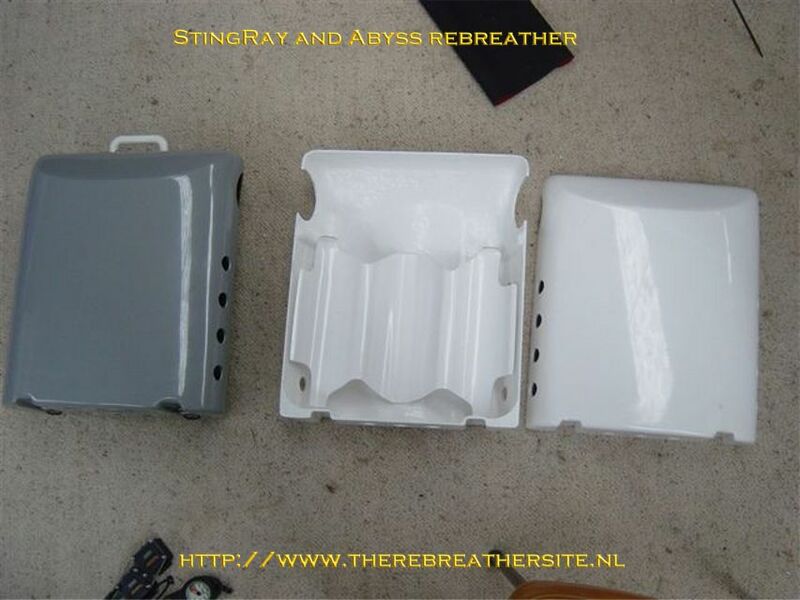 One of his units has been described on my web here: http://www.therebreathersite.nl/evolution_of_a_rebreather.htm . 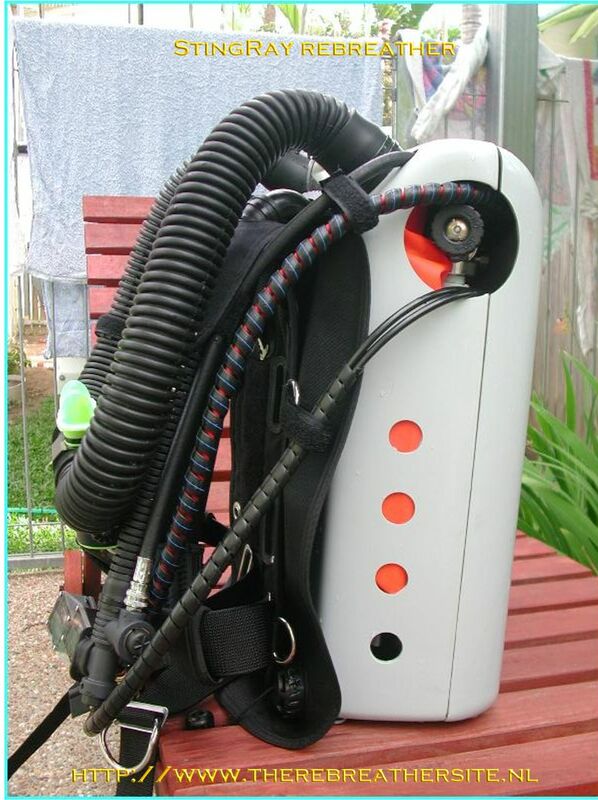 Now these pioneers have found each other and decided to join hands. 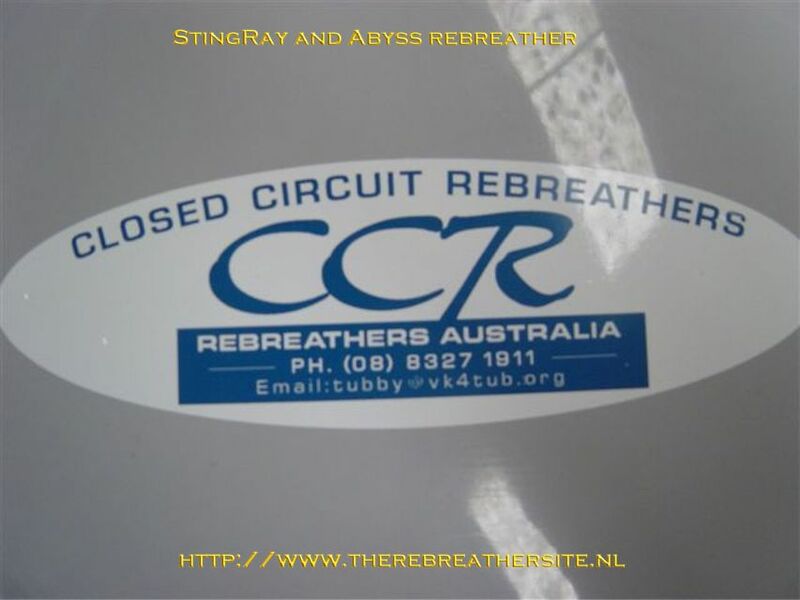 They started a new cooperation called "Rebreathers Australia". 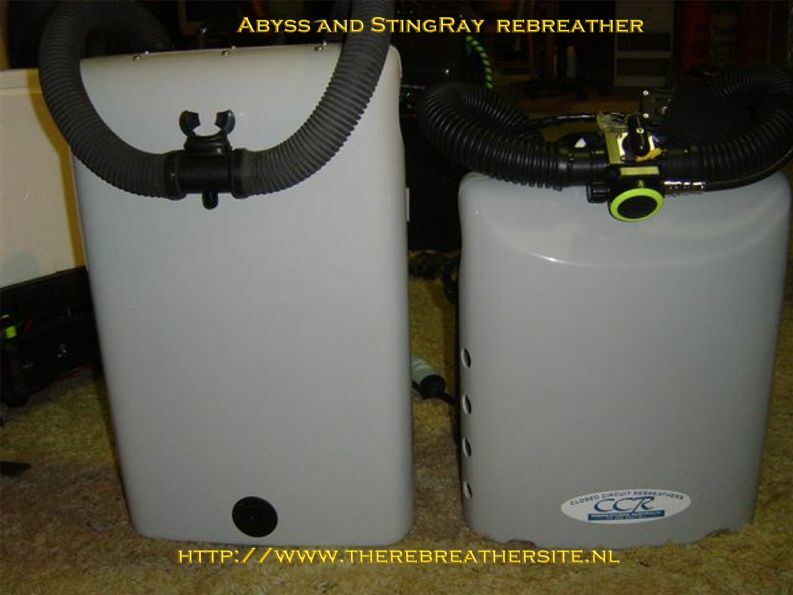 Here are both units side by site.